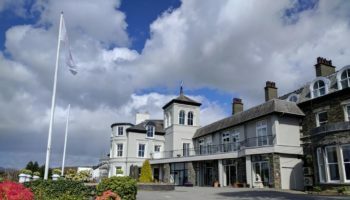 The administrators of the Richardson Group of hotels have passed control of three hotels back to the shareholder Keith Richardson following the conclusion of the administration process. 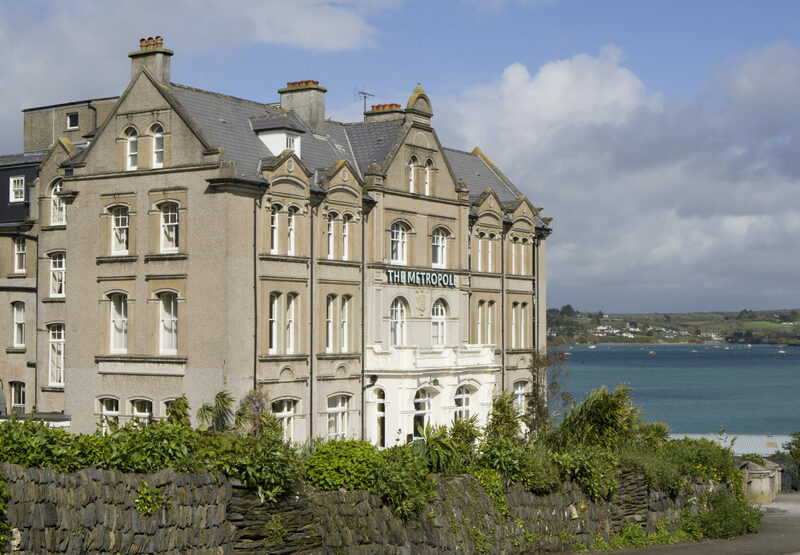 Mark Boughey and Matthew Wild from RSM Restructuring Advisory LLP were appointed joint administrators of the South West based hotel operator Richardson Hotels Limited and Fowey Hotel Limited in January 2018. Both companies formed part of the Richardson Group of hotels, which consisted of six hotels in total. Three hotels in Cornwall and one in Devon were put on the market for £30m after Richardson said he ran of money after spending too much buying and revamping The Grosvenor in Torquay in a bid to banish the ghost of its former boss Mark Jenkins and the TV series The Hotel. 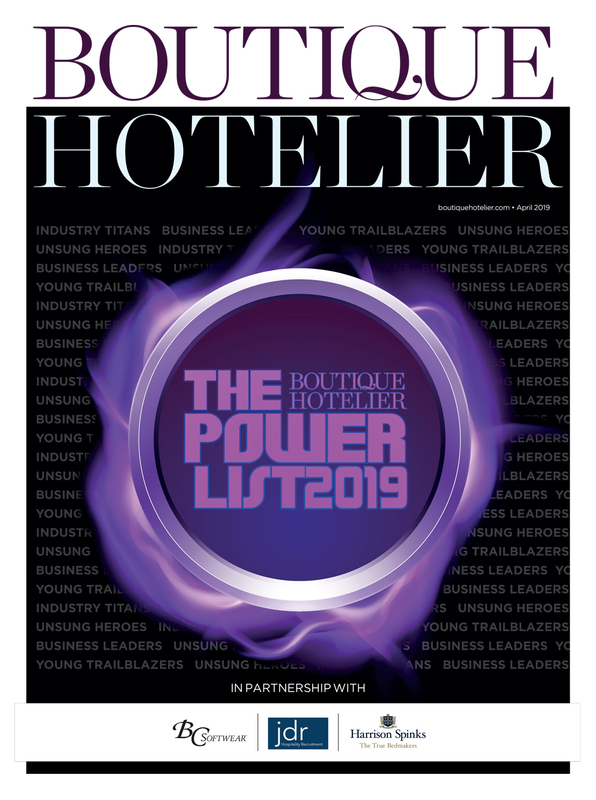 Two hotels in the group – The Fowey Hotel in Fowey and The Metropole Hotel in Padstow – were acquired earlier this year by Harbour Hotels and are currently undergoing a rebrand. 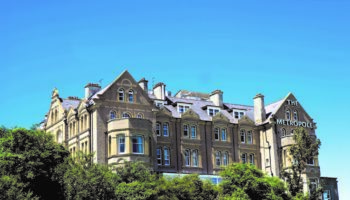 Now administrators have handed the keys to The Falmouth Hotel in Falmouth, The Grand Hotel in Torquay and The Royal Beacon in Exmouth back to the owner. The creditors of both companies previously in administration will now be paid in full via a Company Voluntary Arrangement overseen by Mark Boughey and Matthew Wild from RSM Restructuring Advisory LLP. 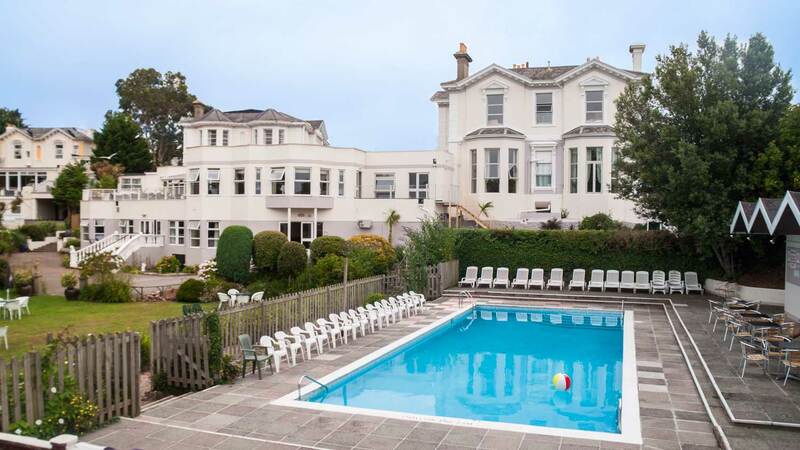 A separate company which manages The Abbey Sands Hotel in Torquay (formerly known as The John Burton-Race with Rooms and The Grosvenor Hotel), remains in administration. In the interim, the hotel continues to trade on a business as usual basis. 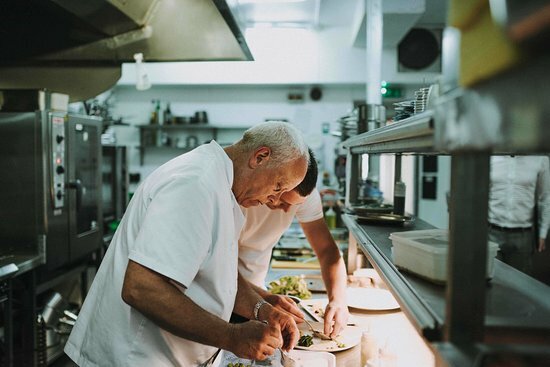 Chef John Burton-Race resigned from his role at the hotel in August this year after two years at the helm.